POMONA – Pomona Unified is opening enrollment for its Transitional Kindergarten program for the 2016-17 school year, providing young learners a social and academic jump-start that will prepare them for each level of their education, from kindergarten to high school and beyond. The Transitional Kindergarten (TK) program is a bridge between the preschool environment and the more structured setting of kindergarten. Available at 10 elementary school sites, the program provides an enriched foundation upon which students can build necessary social and academic skills early on in their academic careers. 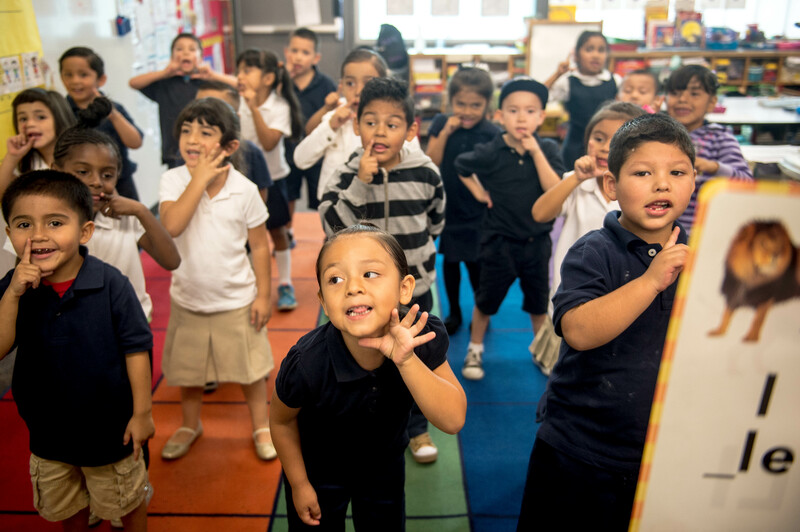 Students in Pomona Unified’s TK program receive a high-quality early childhood education with an age-appropriate curriculum designed to increase their comprehension, social, communication and motor skills. Students are exposed to words and sentences and mathematical concepts, like counting and patterns, through interactive lessons and activities. The 2016-17 TK program is open to children whose fifth birthday falls between Sept. 2 and Dec. 31, 2016. For more information about the program, call (909) 397-4800, ext. 23042.